With the 13th Annual GCHR Picnic fast approaching, I figured I would put together several lists detailing the best caches around the area. 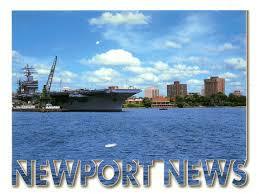 Today's list will be the best caches, based on favorite points, in the City of Newport News. 1. GC1N3Y0 – I SEE SPIDERMAN – 78 favorite points - hidden by ibwacko and Nuckfuts then adopted by tax-man. This cache won the GOLD Award for Most Creative/Innovate Cache during the 3rd Annual Hidey Awards on February 6, 2010 and was admitted to the Geocaching Hampton Roads (GCHR) Hall of Fame on February 4, 2012 at the 5th Annual Hidey Awards. 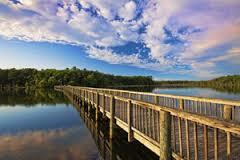 This is a great cache and is located 9.64 miles from Newport News Park. 2. GC2A496 – This Little Piggy Went Wii Wii Wii... – 75 favorite points - hidden by seepaulgolf and adopted by chihuahuak94me. 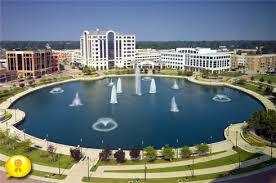 This very popular cache is located at a shopping center Newport News Park almost 6 miles from the park. 3. GC55KEH – Don't Let This Birdhouse Send You To The Nut House – 70 favorite points - hidden by Kemallor. This cache is just south of the park. This cache can be a little challenging for some cachers but do not let that scare you. A cache does not earn 70 favorite points by being an easy park 'n grab. Located just over 7 miles south from the park. Note from SNAP!!! : If you have done some gadget caches, this one MIGHT be familiar. Well worth the visit! 4. GC1HB4T – Ghost Train: Next Stop Boxwood Inn – 67 favorite points – hidden by Zazth@CO and adopted by BillHSKC. With the ongoing restoration of the train station on one side and the Boxwood Inn on the other, the CO felt this to be an ideal location for a cache. Yes, the tracks here are still active just not in the same respect as they were many years ago. 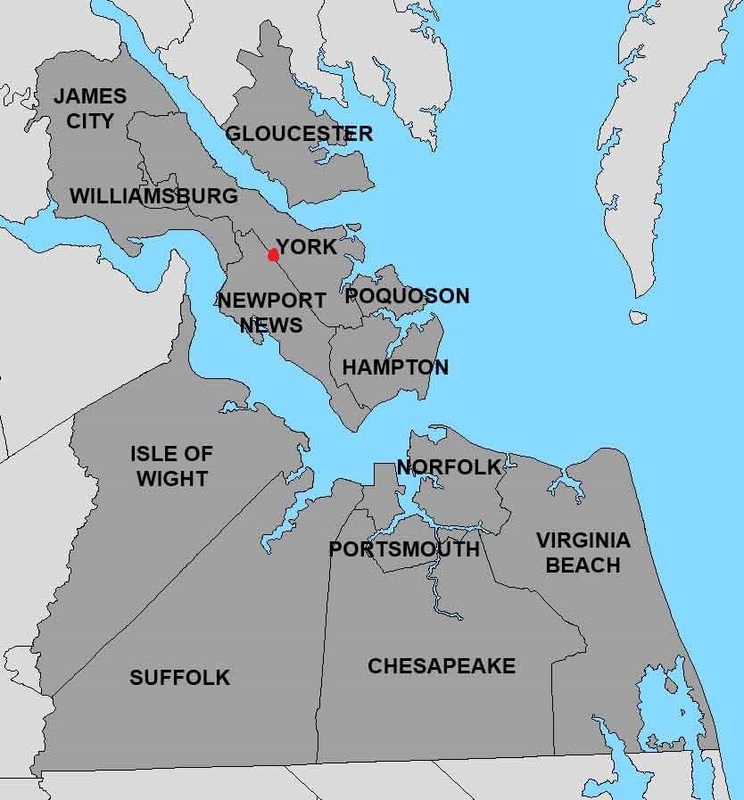 This area holds a lot of history and is less than 2 miles north of Newport News Park. Note from SNAP!!! : Loved not only the cache but the area. Plenty of history here. 5. GC112TG – Rattle Fish – 65 favorite points - hidden by 2 Unusual Suspects and adopted by 5 Lost Marbles. 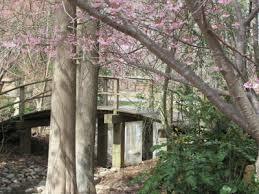 This cache is located right in Newport News Park. This is a small cache located off a trail behind the Newport News Information Center at Newport News City Park. Bring your geocaching fishing gear (3ft of strong string with a loop tied on one end) because the rattle fish are in season. Be sure to use the "catch and release" method as we want to make sure that there will be a fish for others to catch. Please release it back where you caught it. 6. GC3A5X2 – The Last Crusade – 57 favorite points – hidden by Scottish Calvaryman and adopted by Bad_Wolfe. 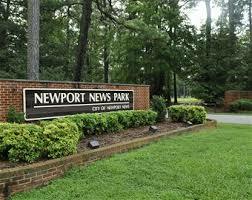 This is a multi-cache located right inside Newport News Park. A great multi and one of four caches with an Indiana Jones Theme located in or near the park. I guarantee you will remember this cache! 7. GC2NAND – Very Deceptive Or Tricky – 47 favorite points – hidden by bigbearpaw. This could be considered a Park n Grab cache but be warned – this one is a little tricky! 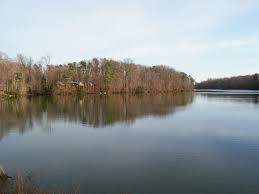 Located about 7 miles from Newport News Park just off of Jefferson Ave. Note from SNAP!!! : If you like trcky caches - this one is for you! 8. GC15P9T – Larry’s Pawn Shop TB EXCHANGE – 37 favorite points – hidden by Thor24. This cache is almost 10 miles from the park and is located in Noland Park surrounding the Mariner’s Museum. A great cache!!! Note from SNAP!!! 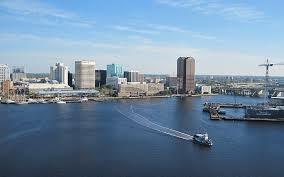 : Located near the Mariner's Museum in Noland park. A must get cache! 9. GC1HTDK – Thanx for the ride, Lady… - 36 favorite points – originally hidden by Zazth, this cache was adopted by Ibwacko and then BillHSKC. 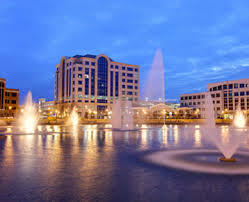 This is located like a park n grab less than 2.5 miles north of the Newport News Park but comes with a unique twist which 36 cachers liked so much they awarded a favorite point to. Note from SNAP!!! : This cache brought a smile to our faces! 10. GC2MEJV - Cuisses de Grenouille – 32 favorite points – hidden by bigbearpaw. How often do you see a park n grab cache with this many favorite points! Just under 5 miles from the park this P&G is located just off of Jefferson Ave. Note from SNAP!!! : Another cache that made us smile! 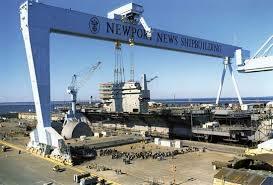 Labels: #geocaching, #gogeocaching, 13th Annual GCHR picnic, Geocaching Hampton Roads, Newport News, SNAP, SNAP!! !